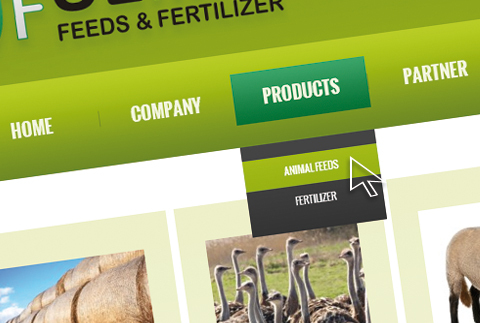 Ulimo Feeds & Fertilizer Our latest project: A fully mobile responsive Website for Ulimo Feeds & Fertilizer. 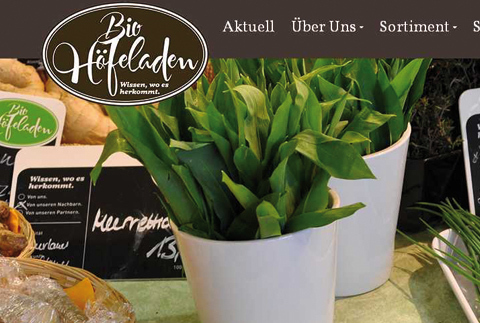 Hoefeladen Timmermann Website for a German Retail Store selling organic produced food. 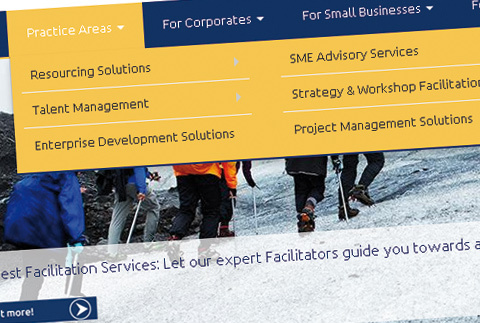 Mindvest Corporate Website Drupal based recruitment portal for professional services firm. Naturkost Nord Coporate Website Naturkost Nord Corporate Website based on Drupal. 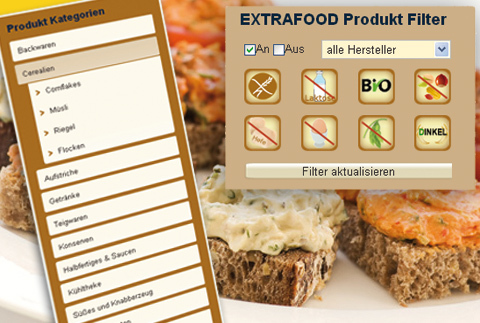 EXTRAFOOD.de -Online Store EXTRAFOOD.de is an online health-food store. 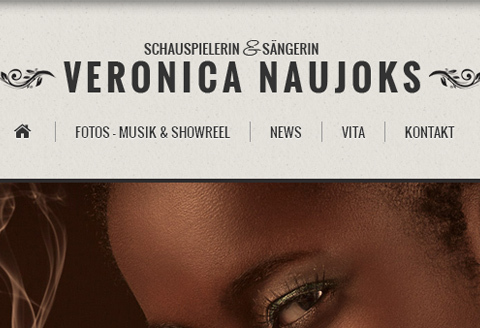 Veronica Naujoks Official Website Website for Actress & Voice Artist Veronica Naujoks. Welcome to Hilbrig Internet Services. 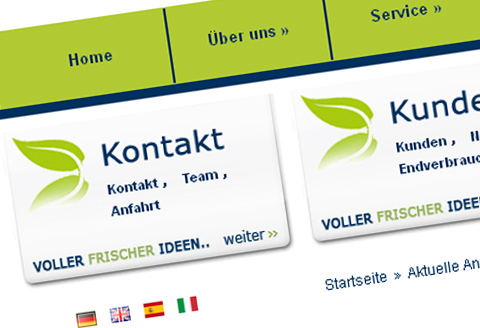 Your address for professional Web Development and Online Marketing Solutions, in South Africa and Germany. We take pride to provide top quality work and reliable services to our customers! A good Web Design Company can deliver the most powerful and effective marketing strategy for your business online. Our web-design and development services are tailored to meet your needs, including budget, website usability and top notch technology. You need a brochure, a flyer, business card, or a magazine / billboard ad? Our corporate graphic design services enhance your brand with exceptional designs and many years of design experience. How can your business benefit from the world wide web? We have the skill and experience to enhance your business and product with all the necessary tools, according to your individual needs and current market environment.